Artistic director, master teacher, and critically acclaimed choreographer, Virginia Iglesias, presents a festive evening of flamenco choreographies, all set to the original compositions of musical director Jorge Liceaga. 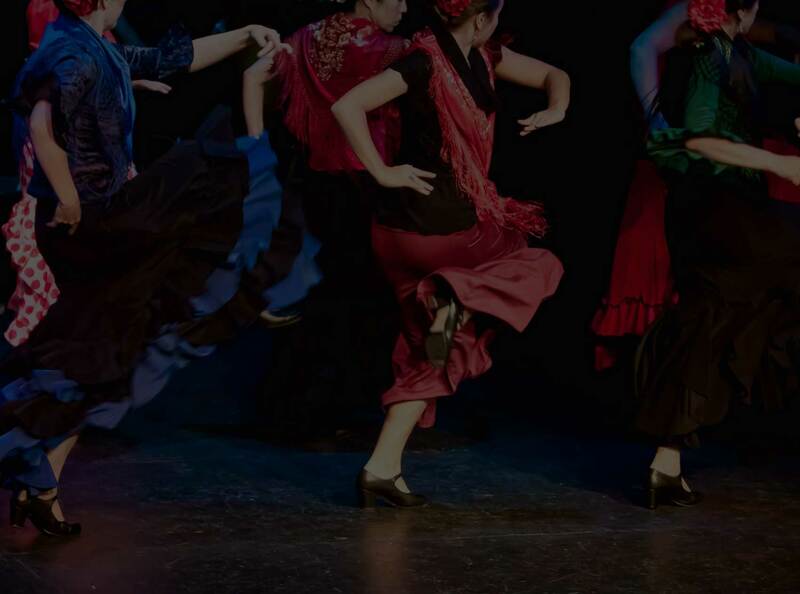 Students of the Flamenco Academy, from beginning to advanced levels, will join world-class musicians and special guest artists to share their passion for flamenco in an exciting and colorful evening of music and dance. 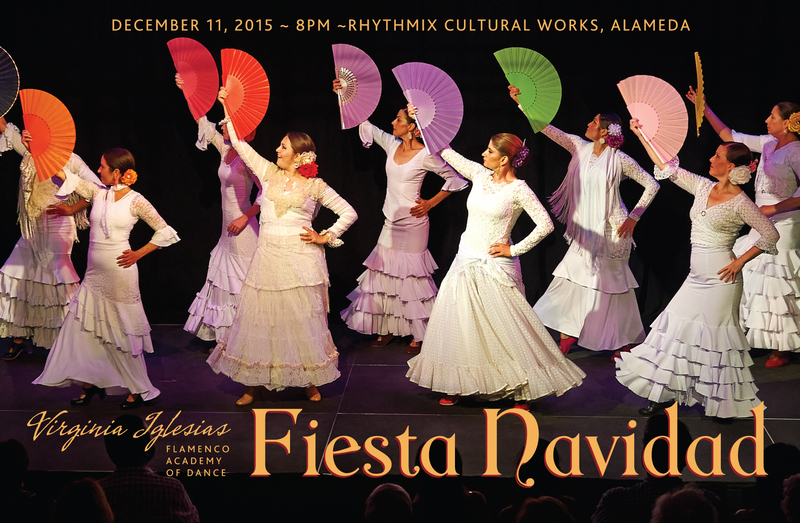 Join us for a joyful and inspiring celebration of dance this holiday season! Performance Name(s): Fiesta Navidad 2015. Photographer(s): Karolina Zapolska.